Our team provides a number of health screenings to check for diseases and health conditions, prior to signs and symptoms appearing. These screenings help identify problems early on, meaning they may be easier to treat. Screenings can be performed in a number of ways such as through a physical exam, review of your medical history, lab test and imaging procedures. Frequency of screenings also vary. 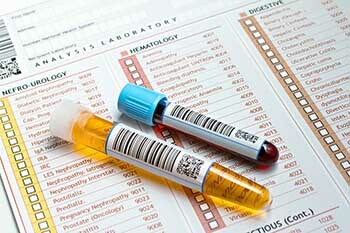 We will provide you with your health screenings results. If you haven’t heard from us, please give our office a call and we can review your results with you over the phone. We want you to feel comfortable and able to ask questions or for more details regarding your results. From there, we’ll work with you to create a plan to help you maintain your healthy lifestyle or guidelines on how to improve and make healthier choices on a day to day basis. Have questions on screenings? Call our office directly and one of our team members will be able to assist you.